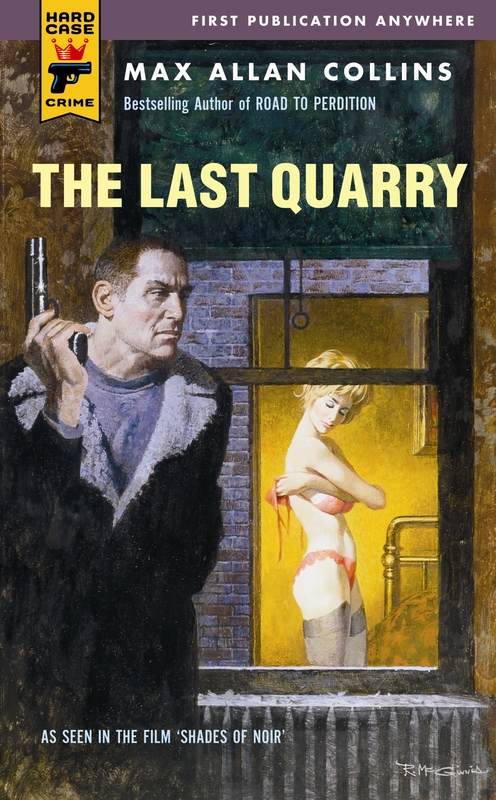 The ruthless professional killer known as Quarry long ago disappeared into a well-earned retirement. But now a media magnate has lured the restless hitman into tackling one last lucrative assignment. The target is an unlikely one: Why, Quarry wonders, would anyone want a beautiful young librarian dead? And why in hell does he care? As seen in the film ‘Shades of Noir’, apparently.